Feeling groovy heading into Day Two of the Spring 2017 Quarterly Review, and I hope you are as well. Today we dig into a pretty wide variety of whatnots, so make sure you’ve got your head with you as we go, because there are some twists and turns along the way. I mean it. Of all five days in this round, this one might be the most wild, so keep your wits intact. I’m doing my best to do the same, of course, but make no promises in that regard. Norwegian post-everything specialists Ulver have reportedly called The Assassination of Julius Caesar (on House of Mythology) “their pop album,” and while the Nik Turner-inclusive freakout in second cut “Rolling Stone” (that may or may not be him on closer “Comign Home” as well) doesn’t quite fit that mold, the beats underscoring the earlier portion of that track, opener “Nemoralia” and the melodrama of “Southern Gothic” certainly qualify. 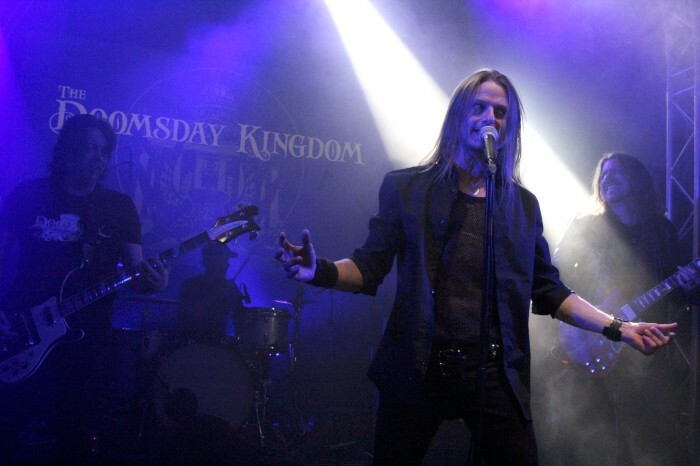 Frontman/conceptual mastermind Kristoffer Rygg’s voice is oddly suited to this form – he carries emotionally weighted hooks like a melancholy George Michael on the electronically pulsating “Transverberation” and, like most works of pop, shows an obsession with the ephemeral in a slew of cultural references in “1969,” which in no way is likely to be mistaken for the Stooges song of the same name. While “So Falls the World” proves ridiculously catchy, “Coming Home” is about as close as Ulver actually come here to modern pop progression, and the Badalamenti-style low-end and key flourish in “1969” is a smooth touch, much of what’s happening in these eight tracks is still probably too complex to qualify as pop, but The Assassination of Julius Caesar is further proof that Ulver’s scope only grows more boundless as the years pass. The only limits they ever seem to know are the ones they leave behind. 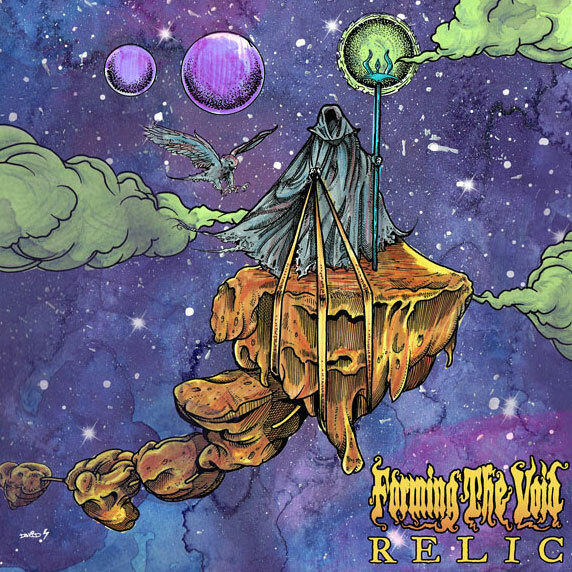 Last year, Louisiana four-piece Forming the Void had the element of surprise working to their advantage when it came to the surprising progressive edge of their debut album, Skyward (review here). Now signed to Argonauta, the eight-song/55-minute follow-up, Relic, doesn’t need it. It finds Forming the Void once again working proggy nuance into big-riffed, spaciously vocalized fare on early cuts “After Earth” and “Endless Road,” but as the massive hook of “Biolazar” demonstrates, the process by which guitarist/vocalist James Marshall, guitarist Shadi Omar Al-Khansa, bassist Luke Baker and drummer Jordan Boyd meld their influences has become more cohesive and more their own. Accordingly, I’m not sure they need the 11-minute closing take on Led Zeppelin’s “Kashmir,” since by then the point is made in the lumber/plunder of “Plumes” and in the more tripped-out “Unto the Smoke” just before, but as indulgences go, it’s a relatively easy one to make. They’re still growing, but doing so quickly, and already they’ve begun to find a niche for themselves between styles that one hopes they’ll continue to explore. 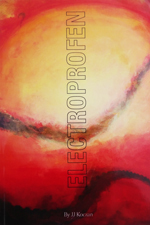 Though it keeps a wash of melodic keys in the background and its approach is resolutely laid back on the whole, “Beautiful Void” is nonetheless a major factor in the overall impression of Hidden Trails’ self-titled debut (on Elektrohasch), as its indie vibe and departure from the psychedelic prog of the first two cuts, “Lancelot” and “Mutations,” marks a major distinguishing factor between this outfit and Hypnos 69, in which the rhythm section of the Belgian trio played previously. 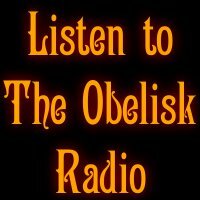 “Ricky” goes on to meld acoustic singer-songwriterism and drones together, and “Hands Unfold” has a kind of jazzy bounce, the bassline of Dave Houtmeyers and drumming of Tom Vanlaer providing upbeat groove under Jo Neyskens’ bright guitar lead, but the anticipation of heavy psych/prog never quite leaves after the opening, and that doesn’t seem to be what the band wants to deliver. The sweetly harmonized acid folk of “Leaving Like That” is on a different wavelength, and likewise the alt-rock vibes of “Space Shuffle” and “Come and Play” and the grunge-chilled-out closer “Denser Diamond.” If there’s an issue with Hidden Trails, it’s one of the expectations I’m bringing to it as a listener and a fan of Houtmeyers’ and Vanlaer’s past work, but clearly it’s going to take me a little longer to get over the loss of their prior outfit. Maybe I’m just not ready to move on. 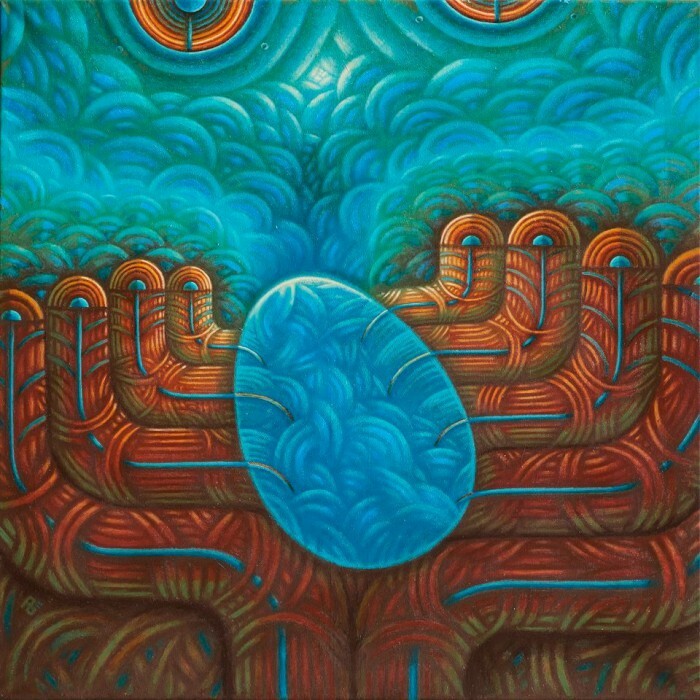 Naturalist vibes pervade immediately from this late-2016 self-titled Svvamp debut (on RidingEasy Records) in the bassline to “Serpent in the Sky,” and in some of the post-Blue Cheer heavy blues sensibility, the Swedish trio bring to mind some of what made early Dirty Streets so glorious. Part of the appeal of Svvamp’s Svvamp, however, is that among the lessons it’s learned from heavy ‘70s rock and from Kadavar‘s own self-titled is to keep it simple. 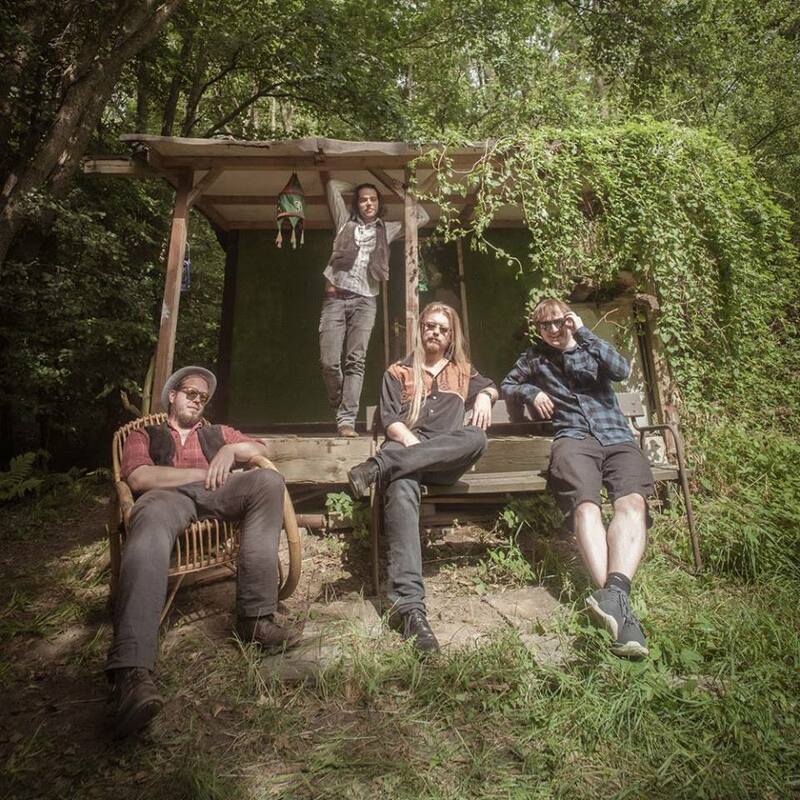 “Fresh Cream” is a resonant blues jam… that lasts two and a half minutes. The bouncing, turning “Oh Girl?” Three. Even the longest of its cuts, the slide-infused “Time,” the subdued roller “Big Rest” and the Marshall Tucker-esque finale “Down by the River,” are under five. 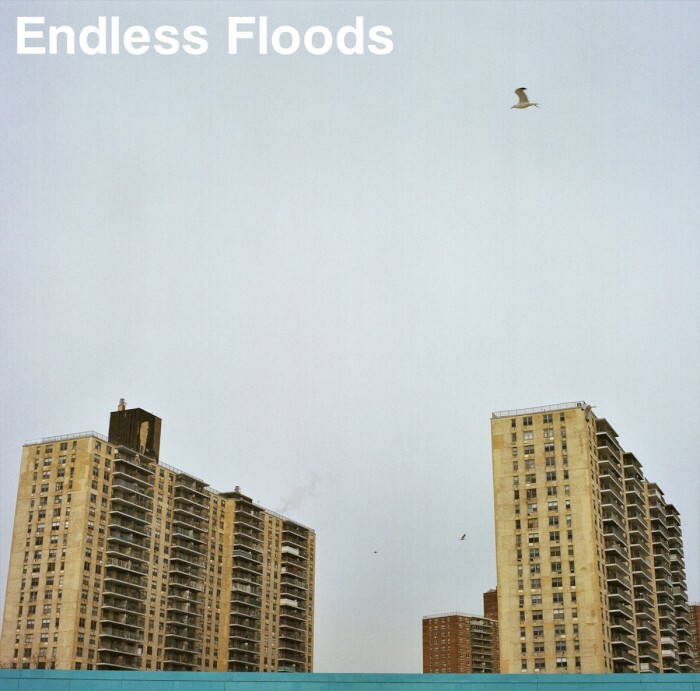 This allows the three-piece of Adam Johansson, Henrik Bjorklund and Erik Stahlgren to build significant momentum over the course of their 35-minute run, casting aside pretense in favor of aesthetic cohesion and an organic sensibility all the more impressive for it being their first record. 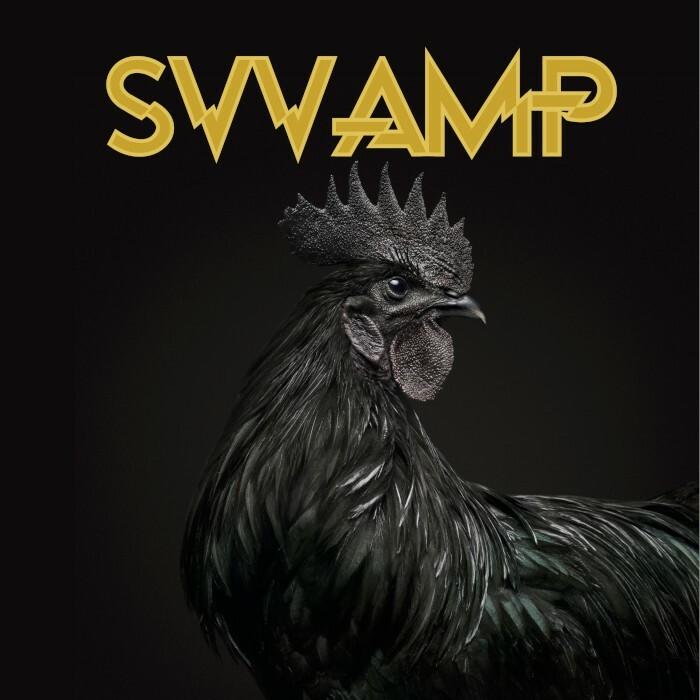 Sweden has not lacked for boogie rock, but even the most relatively raucous moments here, as in the winding “Blue in the Face,” don’t seem overly concerned with what anyone else is up to, and that bodes remarkably well for Svvamp’s future output. There are few songs ever written that require whoever’s playing them to “bring it” more than MC5’s “Kick out the Jams.” True, it’s been covered many, many times over, but few have done it well. Belgium’s Black Mirrors signal riotous intent by including it as one of the four tracks of their Napalm Records debut EP, Funky Queen, along with the originals “Funky Queen,” “The Mess” and “Canard Vengeur Masqué,” and amid the post-Blues Pills stomp of “The Mess,” the mega-hook of the opening title-track and the more spacious five-plus-minute closer, which works elements of heavy psych into its bluesy push late to welcome effect, “Kick out the Jams” indeed brings a moment of relative cacophony, even if there’s no actual threat of the band losing control behind the powerful vocals of Marcella di Troia. 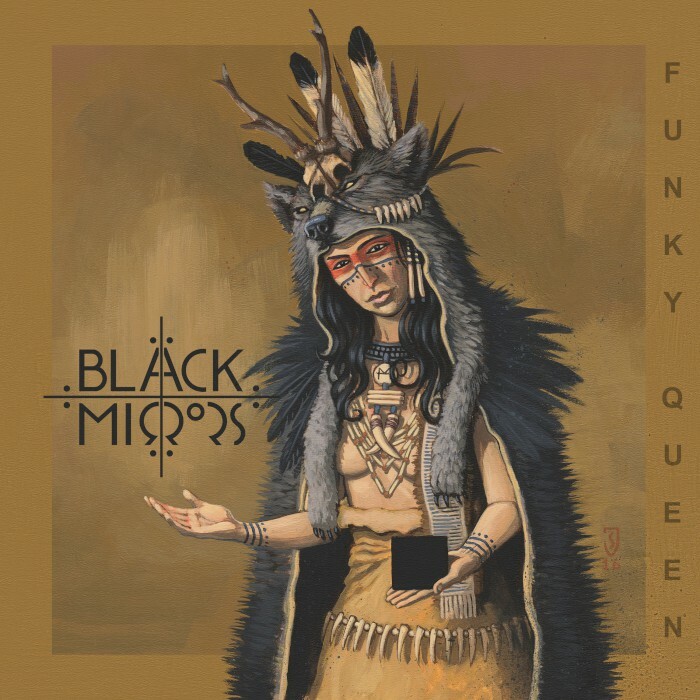 As a first showing, Funky Queen would seem to be a harbinger, but it’s also a purposeful and somewhat calculated sampling of Black Mirrors’ wares, and I wouldn’t expect it to be long before an album follows behind expanding on the ideas presented in these tracks. No doubt that for some who’d take it on, any words beyond “members of Monarch!” will be superfluous, but Bordeaux three-piece Endless Floods, who do indeed feature bassist/vocalist Stéphane Miollan and drummer Benjamin Sablon from that band, as well as guitarist Simon Bedy, have more to offer than pedigree on their three-song sophomore full-length, II (on Dry Cough vinyl and Breathe Plastic cassette). To wit, 24-minute opener and longest track (immediate points) “Impasse” rumbles out raw but spacious sludge that, though without keys or a glut of effects, and marked by the buried-deep screaming of Miollan, holds a potent sense of atmosphere so that the two-minute interlude “Passage” doesn’t seem out of place leading into the 19-minute lumber of “Procession,” which breaks shortly before its halfway point to bass-led minimalism in setting up the final build of the record. Slow churning intensity and longform sludge working coherently alongside ambient sensibilities and some genuinely disturbing noise? Yeah, that’ll do nicely. Thanks. 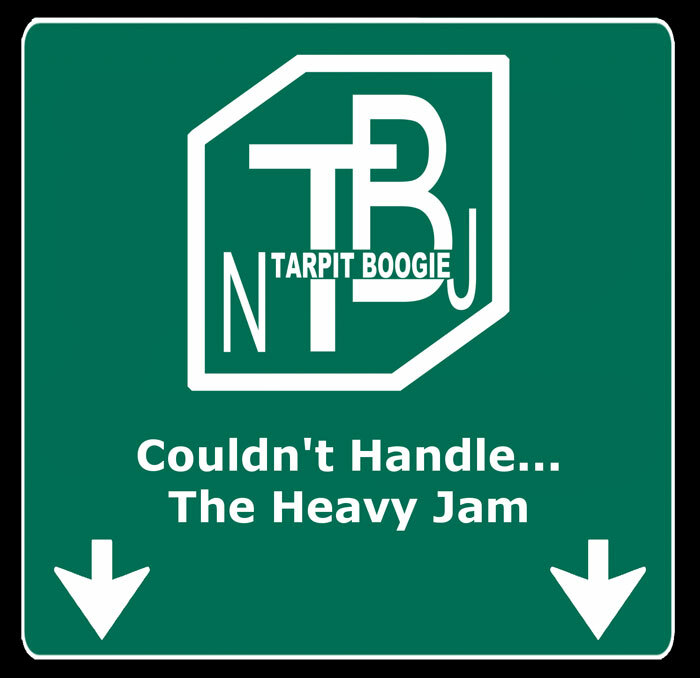 Boasting four eight-plus-minute instrumentals, Couldn’t Handle… The Heavy Jam finds New Jersey trio Tarpit Boogie rife with classic style heavy rock chemistry, bassist John Eager running fills around the dense-toned riffing from guitarist George Pierro as drummer Chris Hawkins propels a surprising thrust on opener “FFF Heavy Jam.” I’ve been a fan of Pierro and Eager’s since we were bandmates a decade ago, so to hear them unfold “Chewbacca Jacket” from its tense opening to its righteously crashing finale is definitely welcome, but the 37-minute offering finds its true reasoning in the swing and shuffle of the eponymous “Tarpit Boogie,” which digs into the very challenge posed by the title – whether or not anyone taking on the album can handle its balance of sonic impact and exploratory feel – inclusive, in this case, of a drum solo that sets a foundation for a moment of Cactus-style rush ahead of a return to the song’s central progression to conclude. They round out with “1992 (Thank You Very Little),” Chevy Chase sample and all, bringing more crashing nod to a massive slowdown that makes it feel like the entire back half of the cut is one big rock finish. And so it is. A well-kept secret of Garden State heavy. 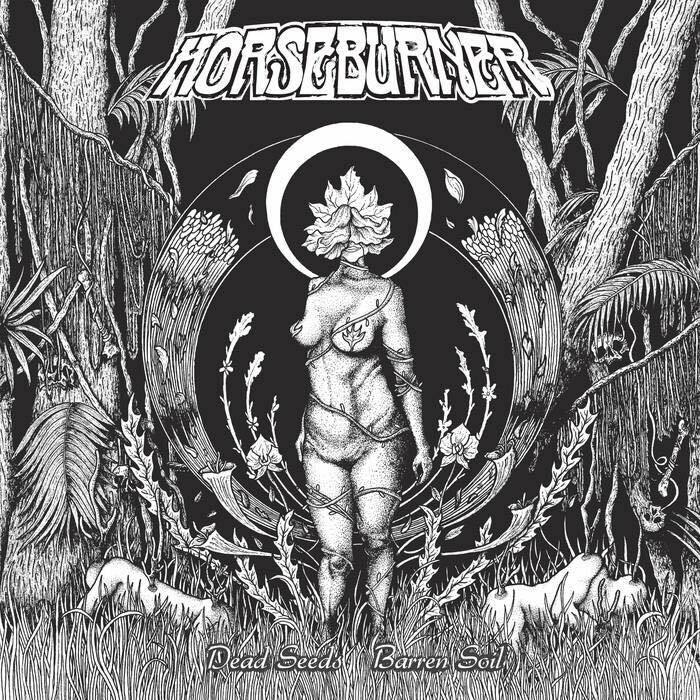 The self-released Dead Seeds, Barren Soil is Horseburner’s second full-length, and it arrived in 2016 from the four-piece some seven years after their 2009 debut, Dirt City. They’ve had a few shorter outings in between, demos and 2013’s Strange Giant EP, but the West Virginia four-piece of Adam Nohe, Chad Ridgway, Jack Thomas and Zach Kaufman seem to be shooting for a definitive statement of intent in the blend of heavy rock and modern, Baroness-style prog that emerges on opener “David” and finds its way into the galloping “Into Black Resolution,” the multi-tiered vocals of “A Newfound Purity” and even the more straight-ahead thrust of “The Soil’s Prayer.” Marked out by the quality of its guitar work and its clearly-plotted course, Dead Seeds, Barren Soil caps with “Eleleth,” which at just under eight minutes draws the heft and the complexity together for a gargantuan finish that does justice to the ground Horseburner just flattened as they left it behind. Lafayette, Louisiana, five-piece Vermilion Whiskey telegraph participation in the New Wave of Dude Rock to the point of addressing their audience as “boy” in second cut “The Past is Dead,” and from the cartoon cleavage on the cover to the lack of irony between naming the record Spirit of Tradition and putting a song called “The Past is Dead” on it, they sell that well. The Kent Stump-mixed/Tony Reed-mastered six-tracker is the band’s second behind 2013’s 10 South, and basks in dudely, dudely dudeliness; Southern metal born more out of the Nola style than what, say, Wasted Theory are getting up to these days, but that would still fit on a bill with that Delaware outfit. If you think you’re dude enough for a song like “One Night,” hell, maybe you are. Saddle up. Listening to that and the chunky-style riff of closer “Loaded Up,” I feel like I might need hormone therapy to hit that level of may-yun, but yeah. 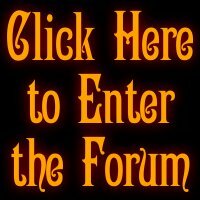 Coherent, well written, tightly performed and heavy. 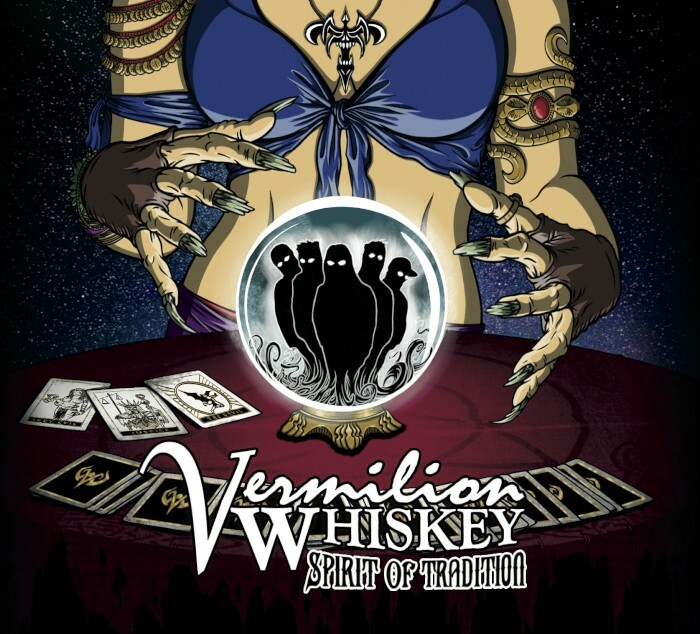 Vermilion Whiskey might as well be hand-issuing dudes invitations to come drink with them, but they make a solid case for doing so. 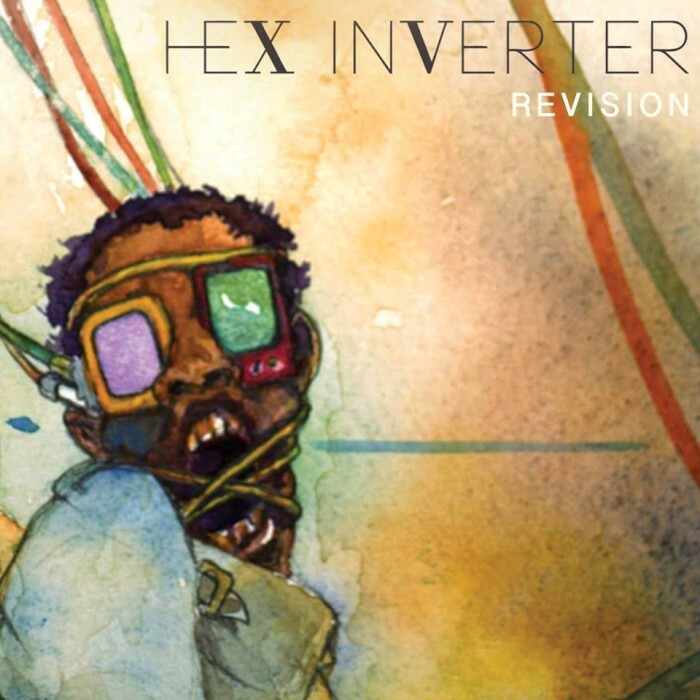 If the cover art and a song title like “I Swear I’m Not My Thoughts” weren’t enough of a tip-off, there’s a strong undercurrent of the unsettled to Hex Inverter’s second long-player, Revision. The Pennsylvania-based experimentalists utilize a heaping dose of drones to fill out arrangements of keys, guitar and noise that would otherwise be pretty minimal, and vocals come and go in pro- and depressive fashion. Texture proves the key as they embark on the linear centerpiece “Something Else,” with a first verse arriving over a sweetened bassline after four minutes into the total 9:58, and the wash of noise in “Daphne” obscures an avant neo-jazz groove late, so while opener “Cannibal Eyes” basks in foreboding ambience prior to an emotionally-driven and explosive crunch-beat payoff, one never quite knows what to expect next on Revision. That, of course, is essential to the appeal. They find an edge of rock in the aforementioned “I Swear I’m Not My Thoughts,” but as the loops and synth angularity of closer “Fled (Deadverse Mix)” make plain, their intentions speak to something wider than even an umbrella genre. Perennial residents of their own wavelength Ulver have shored up an April 7 release for their new album, The Assassination of Julius Caesar. The long-running Norwegian progressive post-black metal experimentalist outfit have spent the several years engaged in any number of different kinds of projects, from the 2012 reinterpretations/covers album Childhood’s End through 2016’s sprawlingly improvised ATGCLVLSSCAP and Riverhead film soundtrack, but The Assassination of Julius Caesar will be their first proper studio outing since 2011, and as they engender a cult following few can match, that alone makes it significant, never mind the sonic achievements that are almost certain to show up on the thing itself. 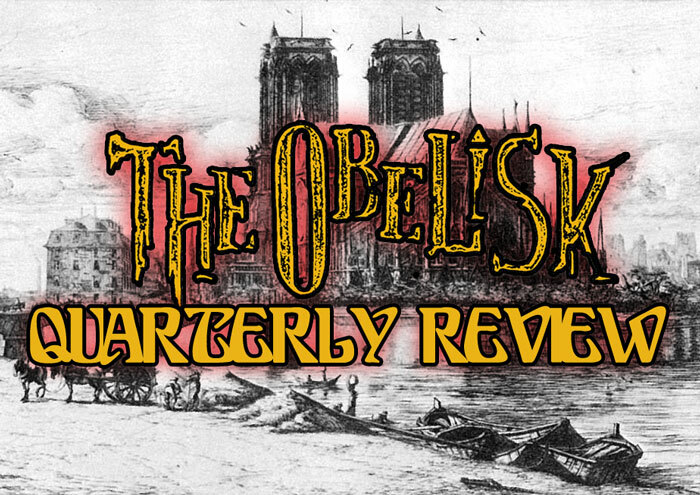 The album was first announced back in October when Ulver was an early add to Roadburn 2017 (info here) in April, but with preorders up and more fest dates carrying them into the summer, it looks like they’ll be plenty busy even aside from that. 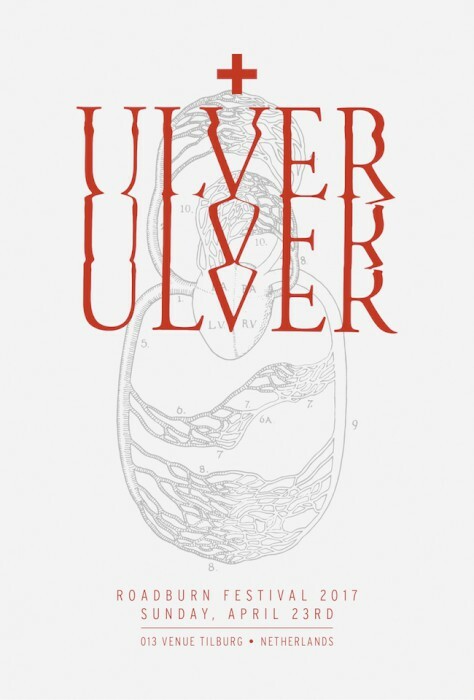 Sorry, but every time Ulver do anything, it just feels like a landmark. Will hope I get the chance to hear the record. Following last year’s release of ATGCLVLSSCAP, a massively acclaimed album of mainly improvisational, rock and electronic soundscapes, comes news of a brand new studio album from Ulver – their first since 2011’s Wars of the Roses. The Assassination of Julius Caesar arrives on 7th April via House Of Mythology. The album has been recorded and produced by Ulver themselves and mixed by legendary producer Martin ‘Youth’ Glover with Michael Rendall. Ever evolving, Ulver have never been afraid to make bold musical statements nor to broaden their already expansive sonic palette, and this new album is no exception. 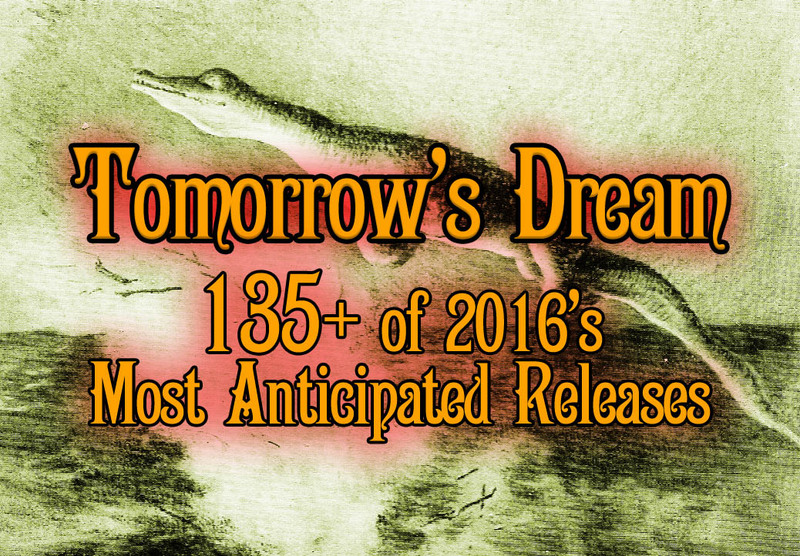 We predict that jaws shall drop! It’s been a while at this point, but director Justin Oakey‘s work has been covered here a few times over the years. 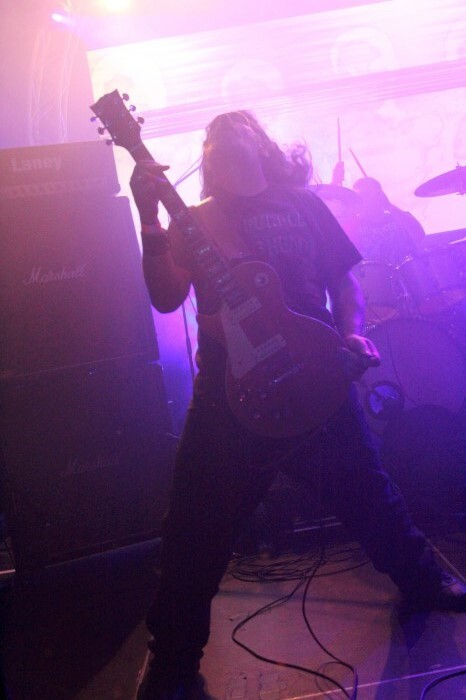 He’s done videos for the likes of Hexvessel, Canadian experimentalists Godstopper and indeed Norwegian post-everything specialists Ulver — the “Magic Hollow” video (posted here) from the band’s 2012 obscure covers outing, Childhood’s End — who’ve composed the soundtrack to Oakey‘s new film, Riverhead. 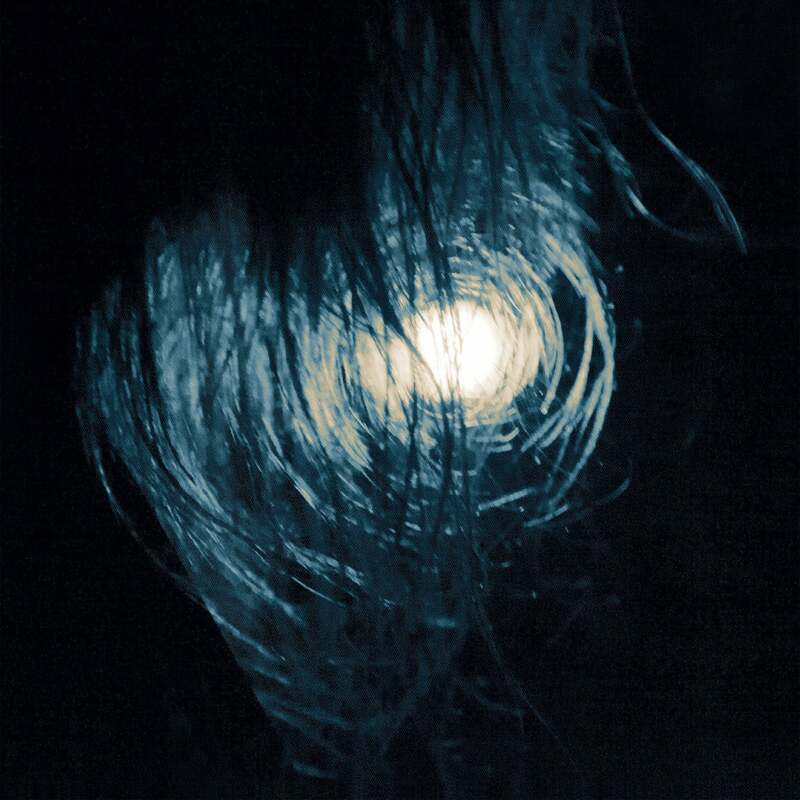 In all that I’ve seen of it, Oakey‘s work has always kept a focus on nature and the always-underlying threats thereof, and the quiet, spacious tension Ulver can evoke when they so choose would seem to be a solid fit for that. Frankly, if you need to be sold on the idea of Ulver doing soundtrack work — or, you know, anything — you’re probably not that familiar with what they do. And that’s cool too. Just make sure you approach with an open mind. All the way open. 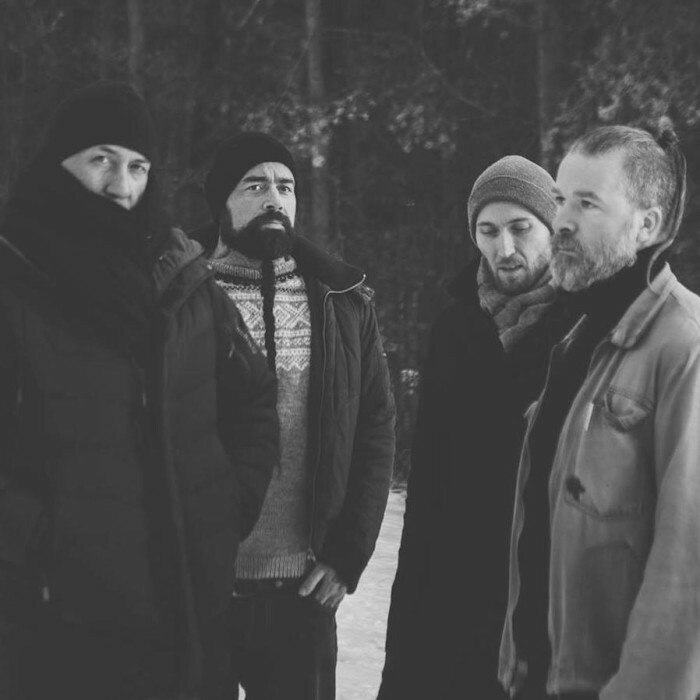 Ulver have announced the next chapter in their phenomenal thread of recorded output. 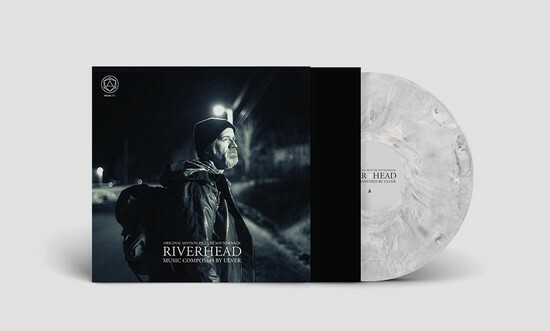 On December 9th, the House of Mythology label (that began this year with the launch of their ATGCLVLSSCAP LP, and has since put out records by Hypnopaz?zu, The Stargazer’s Assistant, KKKMO and more) will be releasing Ulver’s original score Riverhead. The feature length crime drama set in the rich historic area of Newfoundland, Atlantic coast Canada follows family blood feuds between communities. 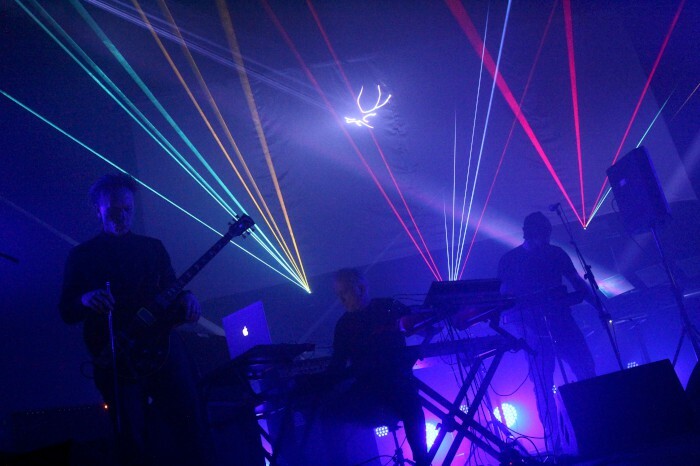 Director Justin Oakey has been a fan of the band for some time, and Ulver’s original score for the film was a close collaborative process between the director and the band. 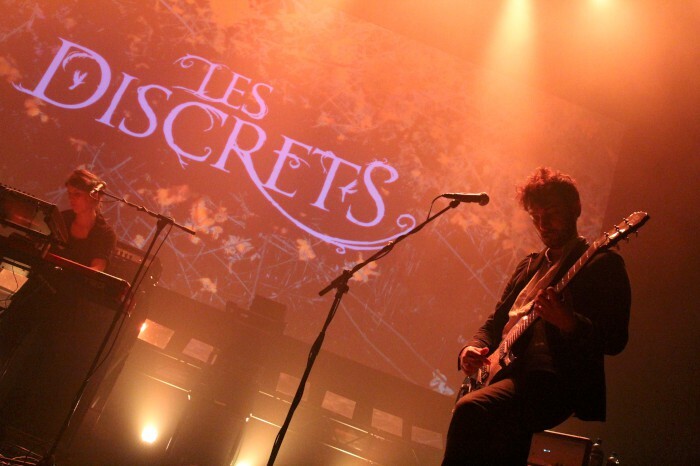 “Late last fall I sent Kristoffer Rygg my latest short film, Flankers, and we began chatting about the soundtrack, eventually going back and forth about a potential collaboration. At this point, I went out on a limb and asked if Ulver would be interested in composing the music for my upcoming feature, Riverhead. They kindly accepted and here is the result. As a long-time fan, this was an incredible collaboration for me – and further, it allowed us to find aesthetic and cultural similarities between our lands. With this in mind, the soundtrack certainly touches on Nordic and Celtic folk music from within an ambient/atmospheric frame. Pre-orders now available via the House Of Mythology store. We’re mere days from the previous, massive Roadburn 2017 lineup announcement, but if there’s ever been any act to grace a stage and stand alone, it’s Ulver, so I can hardly argue with the festival giving them their due space. 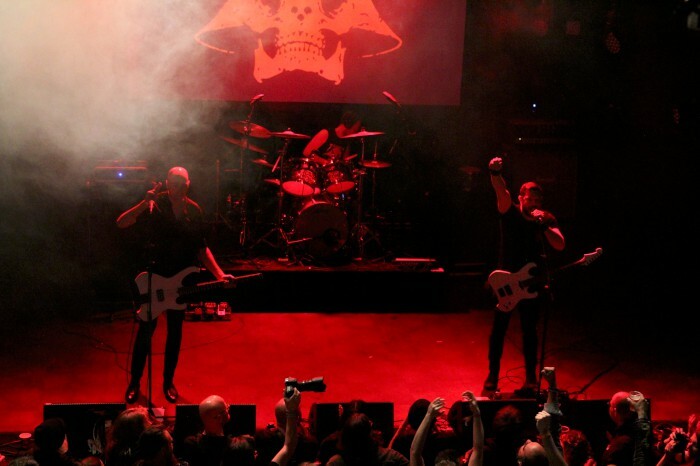 The Norwegian post-black metal innovators are all the more worthy of highlight for the fact that they’ll arrive in the Netherlands this April in order to present a brand new full-length, to be titled The Assassination of Julius Caesar. 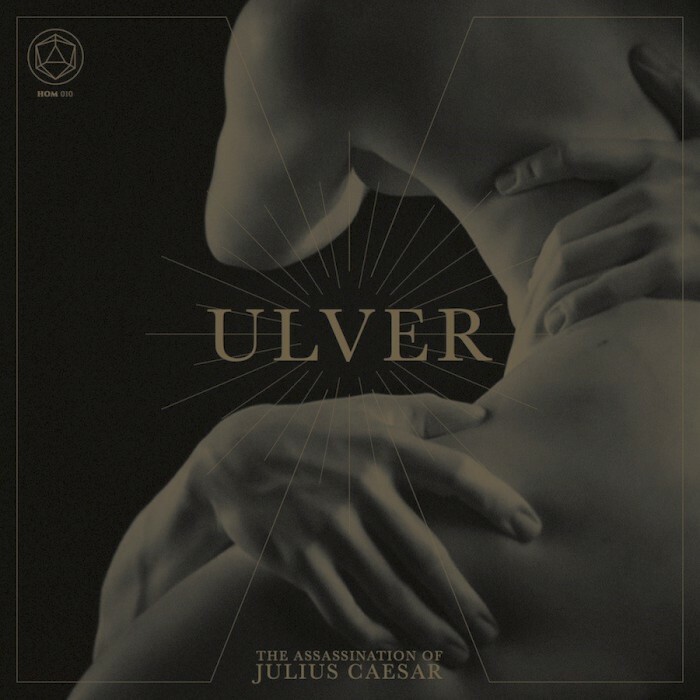 I was fortunate enough to be there four years ago when Ulver played Roadburn 2012 (review here), and it was a similar openness and spirit that the band sought to capture with earlier-2016’s improv-based collection ATGCLVSSCAP, so while I wouldn’t dare hazard a guess as to what The Assassination of Julius Caesar might have in store in sound or theme, it speaks to the forward-thinking nature of both the band and the fest that it would be the latest work coming into focus on the Roadburn stage. They are a good match for each other. Ahead of tickets for the 2017 edition of Roadburn Festival going on sale, ULVER have been announced to perform on Sunday, April 23. 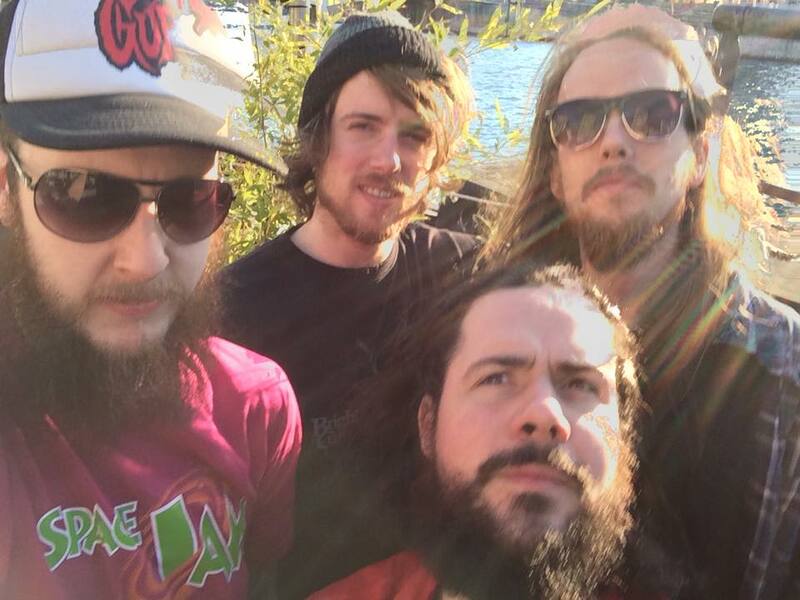 The highly revered Norwegian band will present their upcoming album, The Assassination Of Julius Caesar, at the album’s release show at the 013 venue. 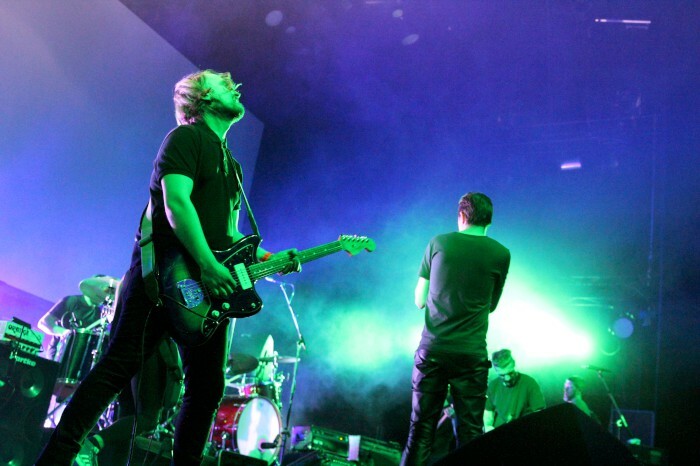 With little known about the album besides the title at this point, with only the vaguest of hints being dropped by the band, our appetites are well and truly whetted. Back in 2012, ULVER delighted us with the first and only rendition of the songs on Childhood’s End, their album of obscure 60s psychedelia covers. 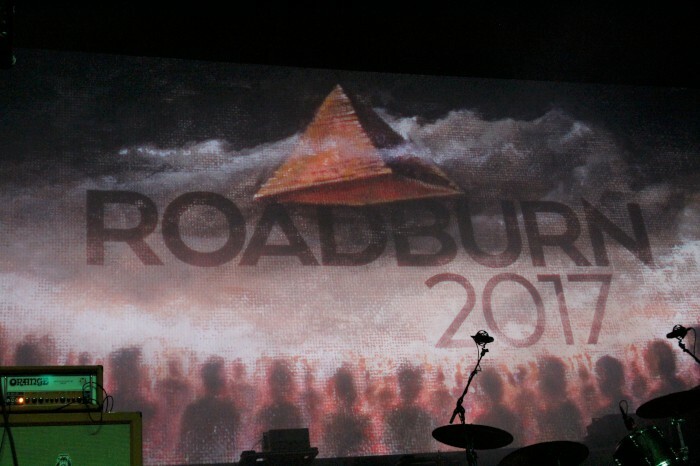 It was a unique and unrepeatable treat that still resonates deeply within our collective Roadburn memory bank. The release show for ULVER’s The Assassination Of Julius Caesar takes place on Sunday, April 23, at the 013 venue in Tilburg, The Netherlands. There are still dozens more acts to be announced, including artists as part of John Dyer Baizley’s curation. 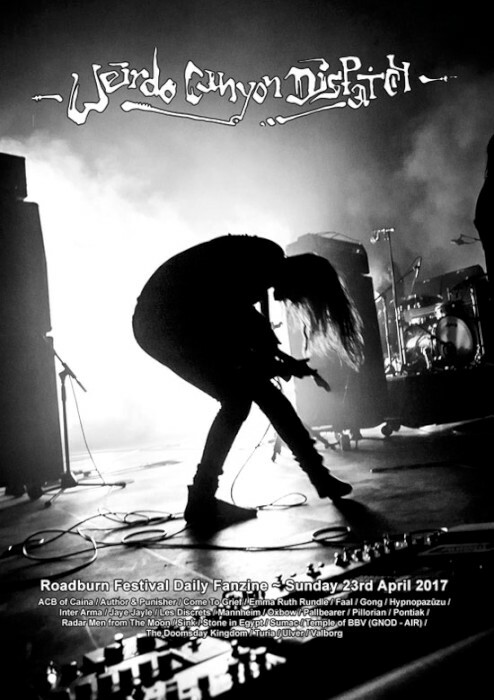 Tickets go on sale today for Roadburn 2017. 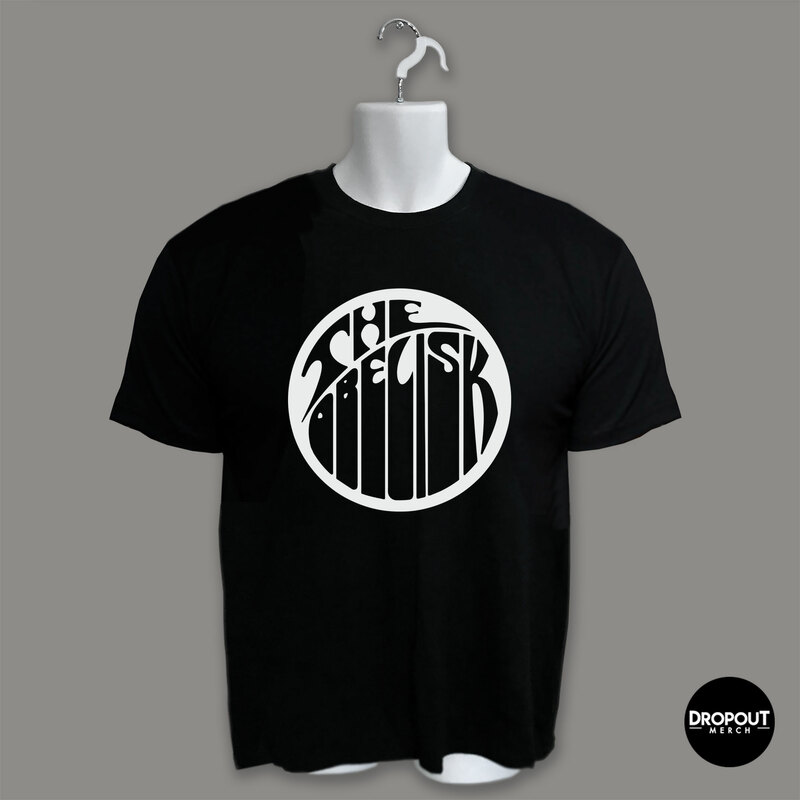 They can be purchased in person from 6.30pm local time at the 013 venue box office, where there will also be a pre-sale party featuring Ortega and Gomer Pyle. So, rather than try to pronounce ATGCLVLSSCAP, the acronym that serves as a title for Ulver‘s forthcoming collection of live-recorded explorations turned into a full-length album, maybe we can just decide to call it “twelve.” Fair enough. The Norwegian experimental outfit has put out a flurry of consumable media from the new offering, including three sample videos linked below and two song snippets under the PR wire info, so ahead of the Jan. 22 release of ATGCLVLSSCAP (pronounced “twelve”), they’re giving their audience a substantial glimpse at what’s to come. Presumably this won’t be the last of it either. 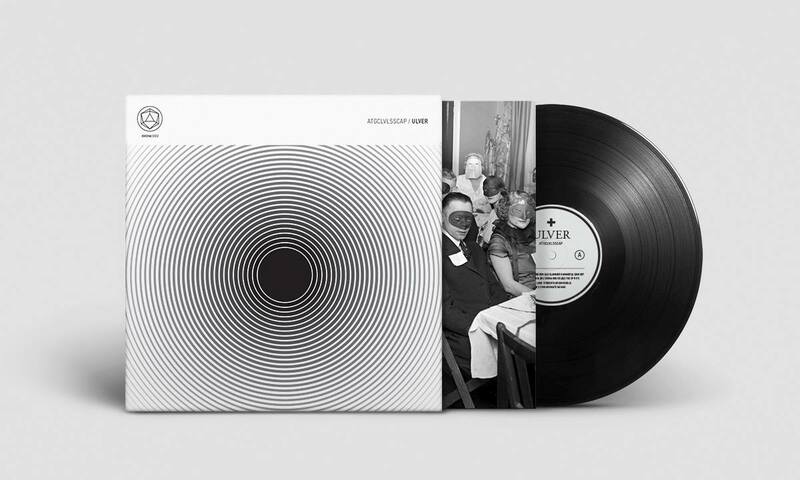 Taking its acronym title ATGCLVLSSCAP from the initials of the 12 zodiac signs, the new full-length from Norwegian experimentalists Ulver will be released Jan. 22, 2016, via the new imprint House of Mythology. 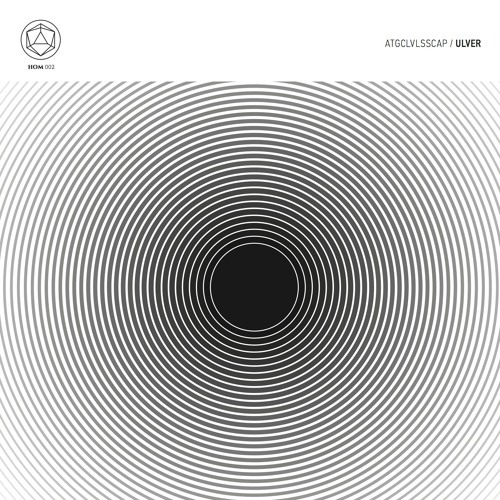 It’s a 2LP comprised largely of live explorations built on in the studio — what a lot of bands would probably call “jams” — and continues Ulver‘s long-since-established thread of doing whatever the hell they want, or at very least whatever the hell Kristoffer Rygg wants, while remaining utterly brilliant. 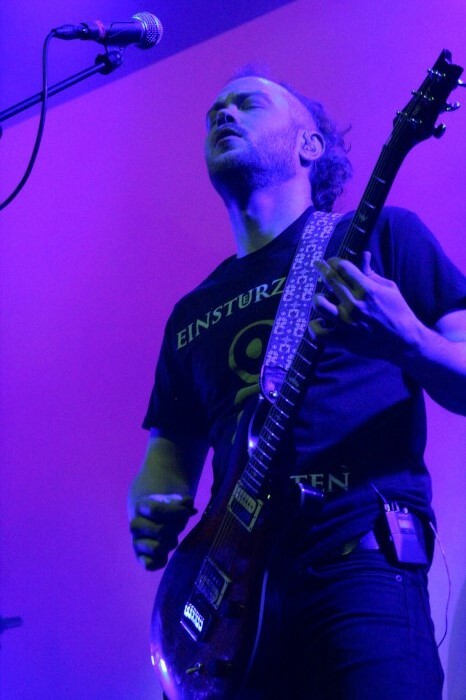 I’ve heard none of it to-date, but remembering how righteous they were at Roadburn 2012 supporting the then-new covers/interpretations offering, Childhood’s End, and, you know, the rest of their work, brilliance is honestly the safer bet. There goes another 0.119 seconds.